Happy Friday! We have some delicious features to share with you today. 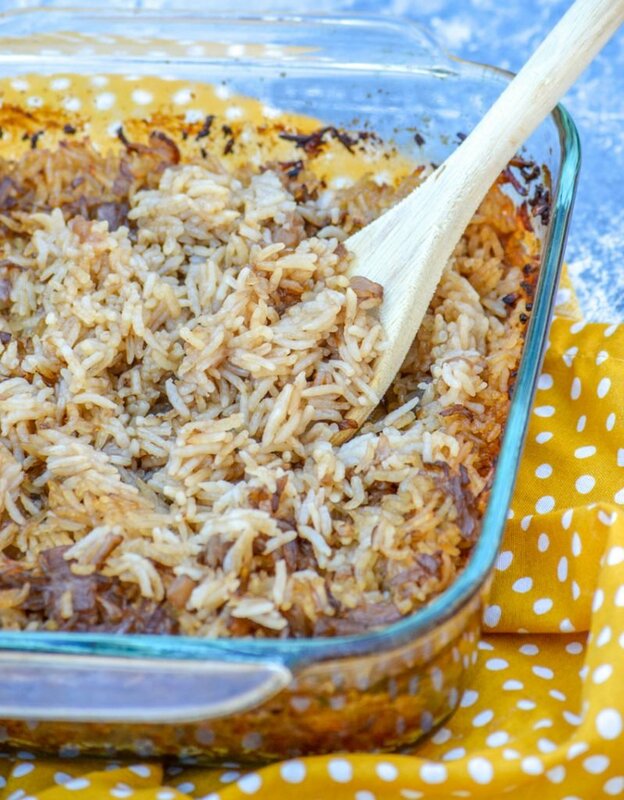 This No Peek Chicken from Everyday Mom's Meals grabbed all the love from last week's potluck. Chicken is always on our menu and it is nice to have something different to make. This is going on our menu soon. 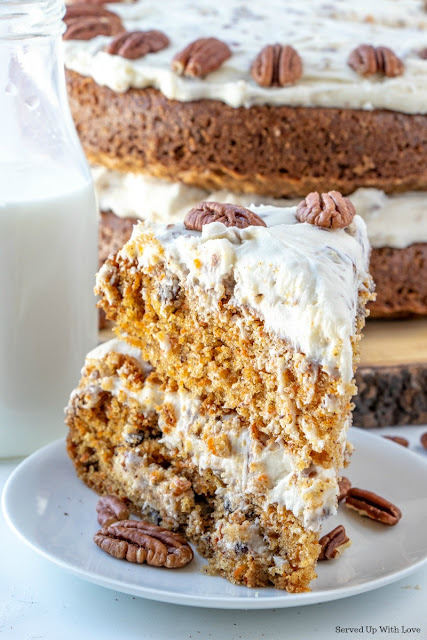 Other featured recipes include Hummingbird Bread Pudding with Salted Caramel Sauce, Buffalo Chicken Puff Pastry Pinwheels, and Carrot Cake. 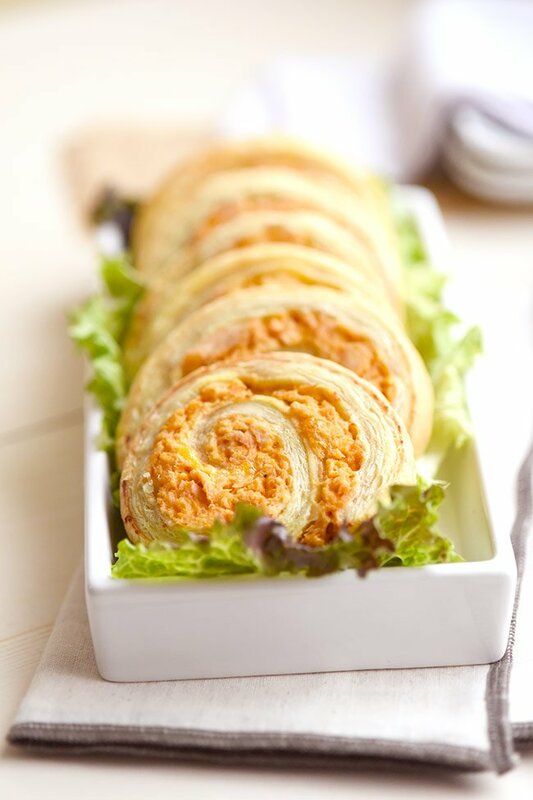 Buffalo Chicken Puff Pastry Pinwheels by Mighty Mrs. 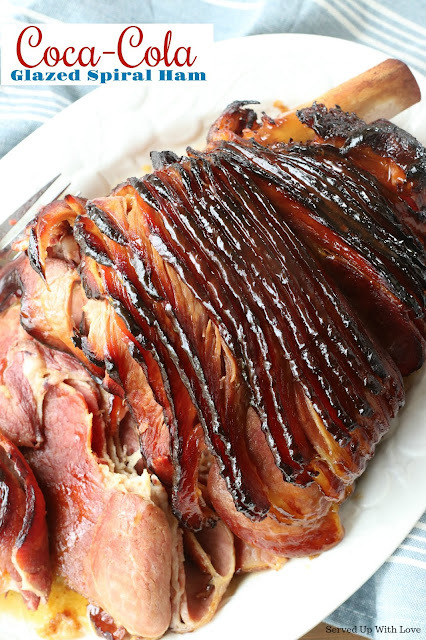 This Coca-Cola Glazed Ham is baked to perfection with brown sugar and Coca-Cola. 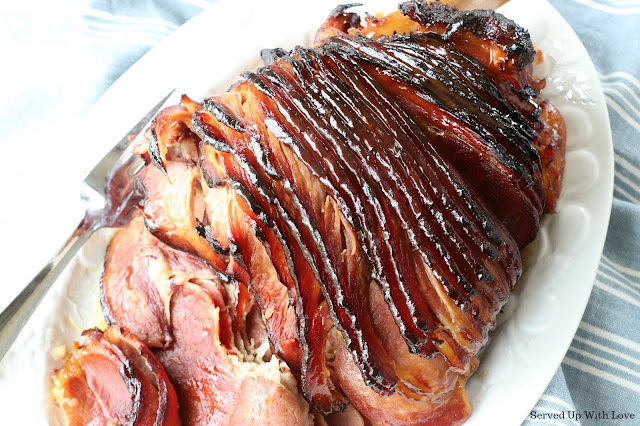 Only 3 ingredients make this the most amazing ham that is perfect for any occasion. I have to admit, every time I have made a spiral ham I always used the included glaze packet. I just never took the time to make my own glaze. Coca-Cola has always been my favorite soft drink. I think that love goes all the way back to my grandfather. There was always a coke (and a smile!) to be had when we visited. One of the highlights of spending time with him was hitting up the store and dropping off the returnable coke bottles. Ah the memories! 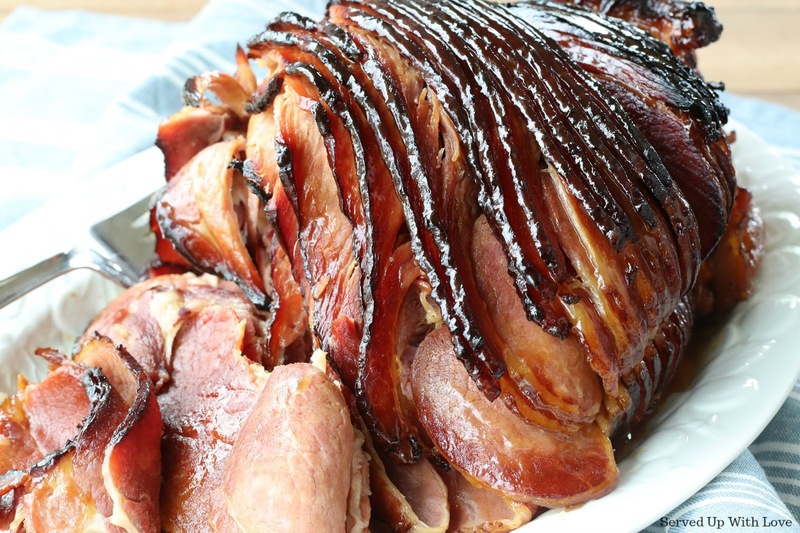 For this recipe you will need a spiral cut ham, a can of coke, and brown sugar. Seriously, that is it! And you want to make sure to use a regular coke, no DIET coke here! This is the only time the sugar in the coke will be your friend. First, you are going to rub the brown sugar all over the ham. Make sure to get the brown sugar all in between the slices. Then, just pour that can of coke all over the ham. Then cover the ham with aluminum foil and bake. A fully cooked spiral ham needs to bake for 10 minutes per pound at 350 degrees. 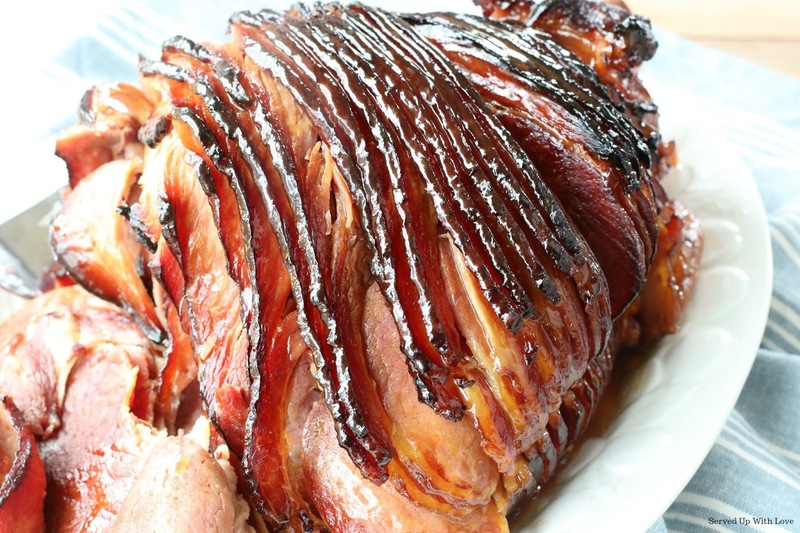 Every 30 minutes of cook time you will want to baste the ham with the glaze. The last 20 to 30 minutes of cook time, uncover the ham. This allows the glaze to brown and caramelize. 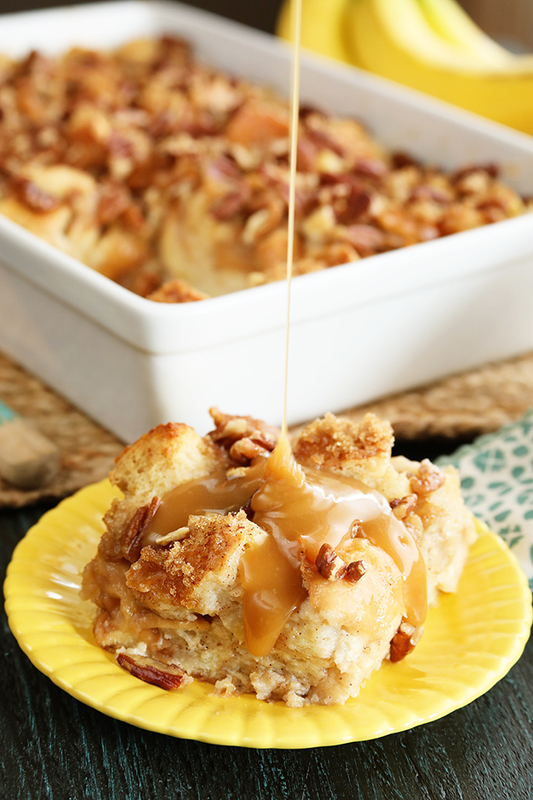 Pour the glaze into a pan and bring to a simmer. Add a little cornstarch mixed with water to thicken. Pour the thickened glaze all over the ham so that it really clings to all those ham slices. This ham goes perfectly served up with some of my famous Mac and Cheese and my dad's mashed potatoes. Preheat oven to 350 degrees. Coat a large roasting pan with cooking spray and place the ham in the pan. Rub brown sugar all over the ham, making sure to get in between the slices. Pour the can of Coca-Cola all over the ham. Uncover and bake for an additional 30 minutes more or until the ham is brown and caramelized. Remove ham from the roasting pan and place on a serving platter. Pour the glaze into a saucepan and bring to a simmer. Make a slurry of cornstarch with 2 tablespoons of water. Pour in and whisk constantly. Bring to a boil and cook for 1 minute or until glaze is thickened. Pour glaze over ham and enjoy. I know what you are thinking, chili cheese dogs are so easy why make them in the crock pot? 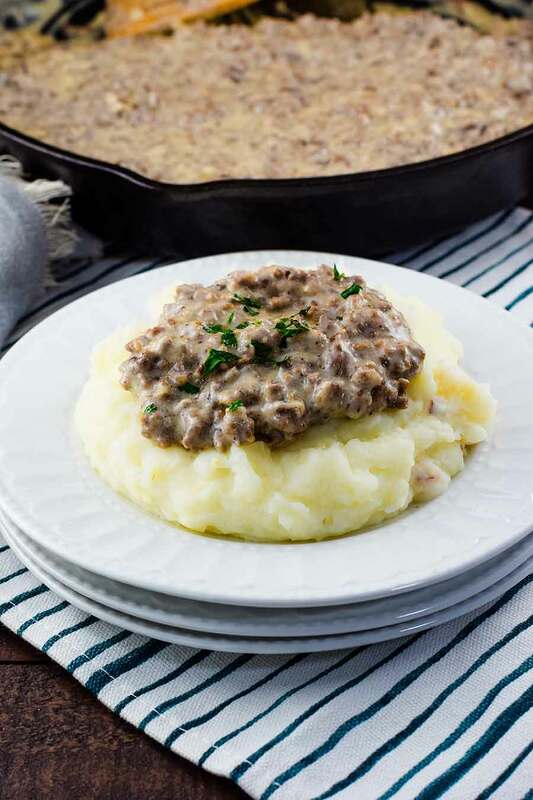 This recipe is one of my favorites to make for the family. As the hot dogs cook away in the chili and cheese sauce they just soak up all that glorious flavor. So the chili is not just on top of the hot dogs when you serve it, all that flavor is infused into the hot dog to make it irresistible. 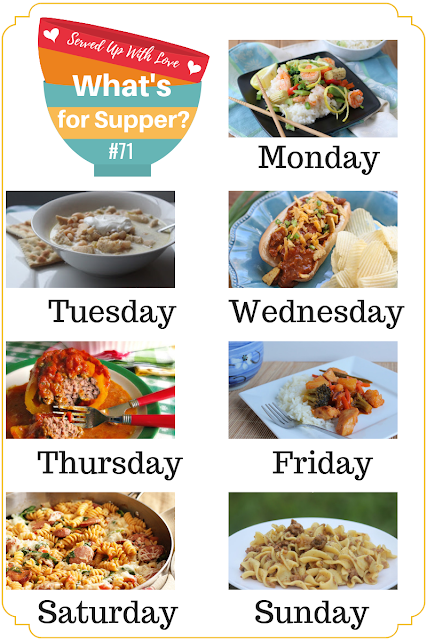 My family goes nuts over this easy recipe and honestly you couldn't get an easier recipe to feed your family. I just set out some toppings and they dig in. These always get gobbled up. Happy Weekend! We have some delicious features this week. This Triple Lemon Poke Cake certainly has me all giddy. 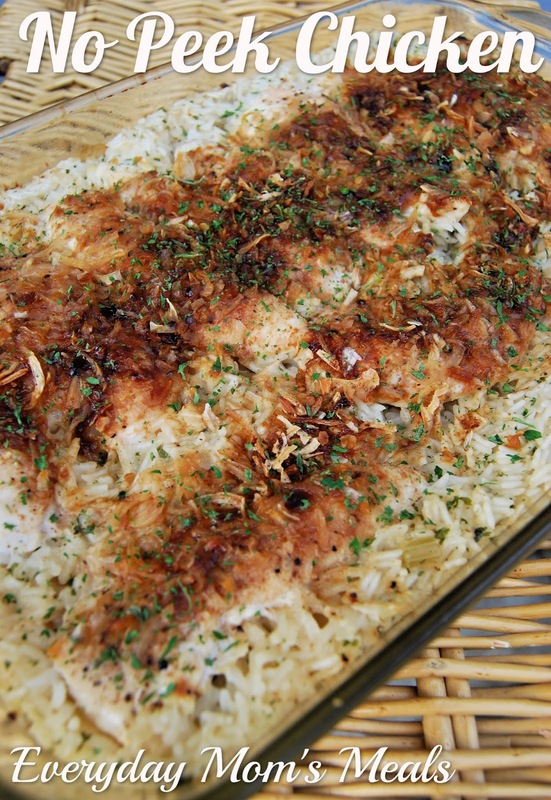 It is the recipe that grabbed all the love at last week's potluck. Anything lemon has my heart. Can't wait to make this recipe. 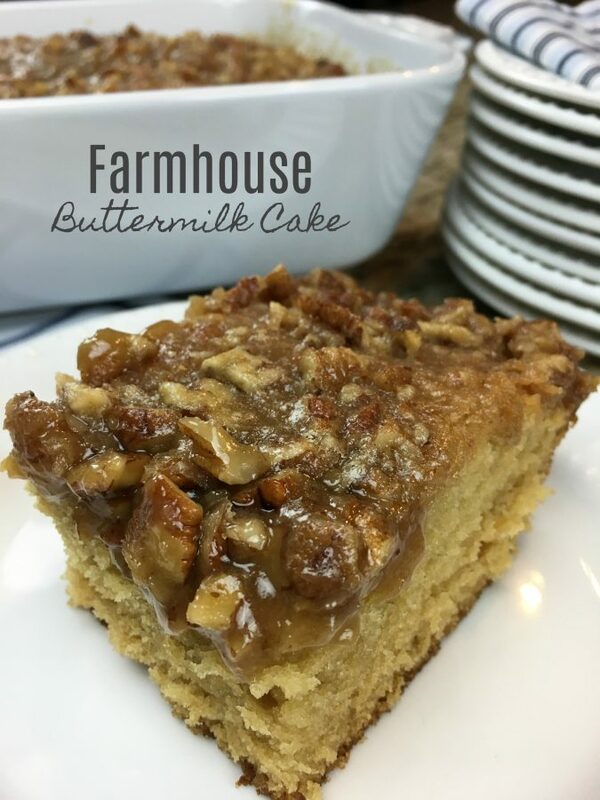 Other featured recipes include Easy Creamed Hamburger Gravy, Stick of Butter Rice, and Farmhouse Buttermilk Cake. Which one are you going to make first?